The godwits have arisen, one bird has come to rest on the beach, with others who will follow. A proud descendant of Te Tai Tokerau, Ellen Norman is a contemporary Māori leader who has utilised her abilities and her roles to impact Māori. Ellen started her career in mental health in South Auckland in the 1990s. It was a time of change with the closure of Kingseat Psychiatric Hospital, the increase in community based mental health services, and Māori making a stand for what rightfully was needed to improve Māori mental health. Ellen was proactive in transforming mental health services in South Auckland. Walking side by side, Ellen’s focus was for the best outcomes for Māori. Over these early years, Ellen filled her kete with skills, knowledge and experience across regional and national Māori health agenda. Ellen moved home to Te Hiku o te Ika where this Muriwhenua chant originates, and where others also followed Ellen. 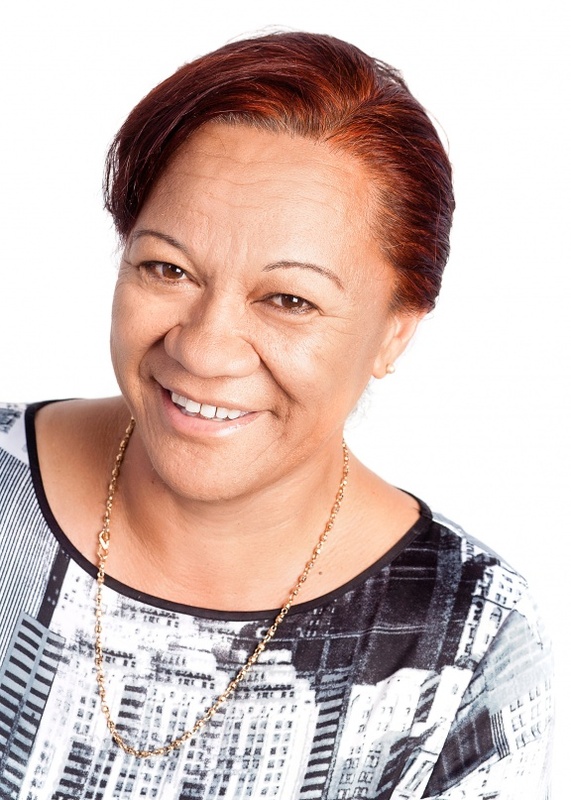 It is in this rich Iwi environment Ellen relished working with her own people and where the aspirations of so many tupuna for their own to return home with mātauranga and ngā pūkenga to make a difference to their own people is where this Māori leader’s contribution has mattered. Ellen led mental health services in Te Hiku o te Ika for over a decade, during some challenging times. Guided by the wisdom of Te Hiku o te Ika, Ellen sustained the passion and aroha for her people doing what she could when she could. Ellen often would be kanohi ki te kanohi with her people, attending tangi, hui and whānau to mobilise responses to bridge therapeutic approaches in extreme traumatic circumstances. Whānau who had never asked for help, did so. Ellen would have people ask for her, she would go, often she would just be, she would listen, look, and weave the much needed awhi knowing she could access resources to enhance her people. Success stories are situated amongst whānau whom Ellen helped in various ways. Always humble, Ellen would accredit these outcomes to her people and her team members.